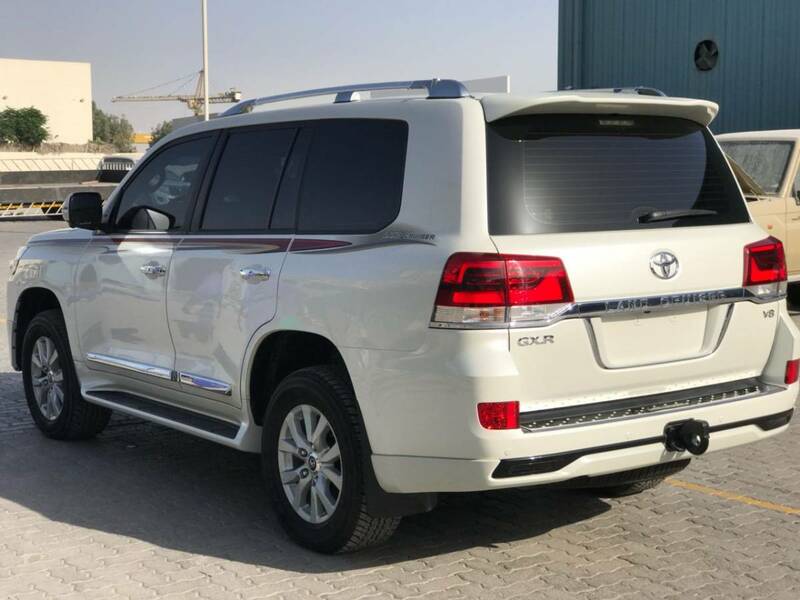 Toyota Land Cruiser GXR is the most fast moving vehicle model among Armored Land Cruiser 200 series. 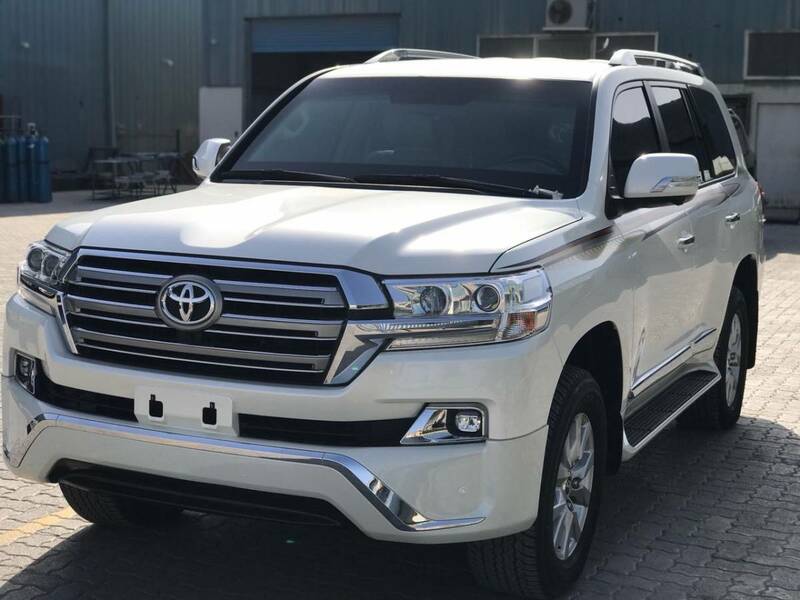 For many years It has been the automobile of choice for Government officials, Private Security Personnels, NGO’s, embassies, and all international organisations operating in dangerous regions all over the world. 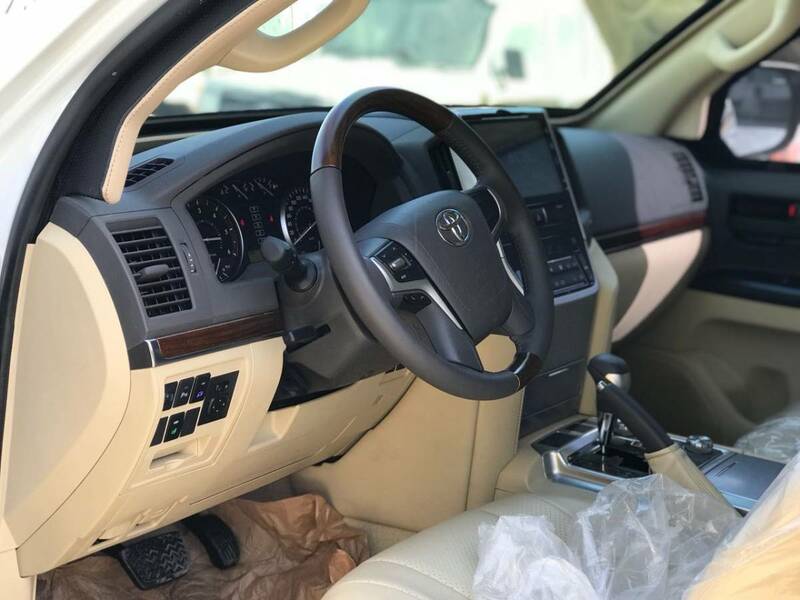 Armored Toyota Land Cruiser GXR is the most fast moving vehicle model in Armored Land Cruiser 200 series. Recent facelift has made the vehicle even more handsome. For the exterior, the front fascia gets a redesigned front grille, a new bumper design and new LED headlights. The front fenders, bumpers and hood also have been slightly refreshed. GXR is available with 5.7 Petrol engine, 4.6 Petrol engine and 4.5 Diesel engine. 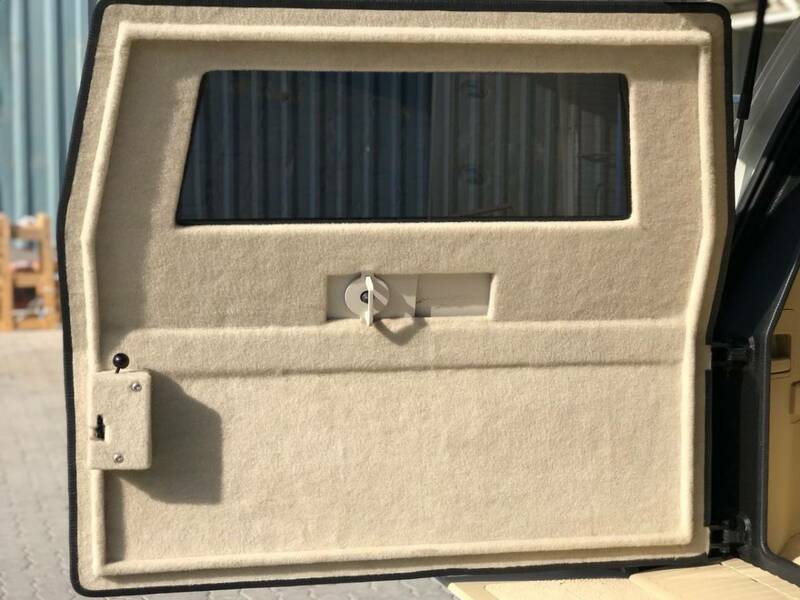 We armor Land Cruisers to Protection level B4, B4+, B6 and B7 levels. 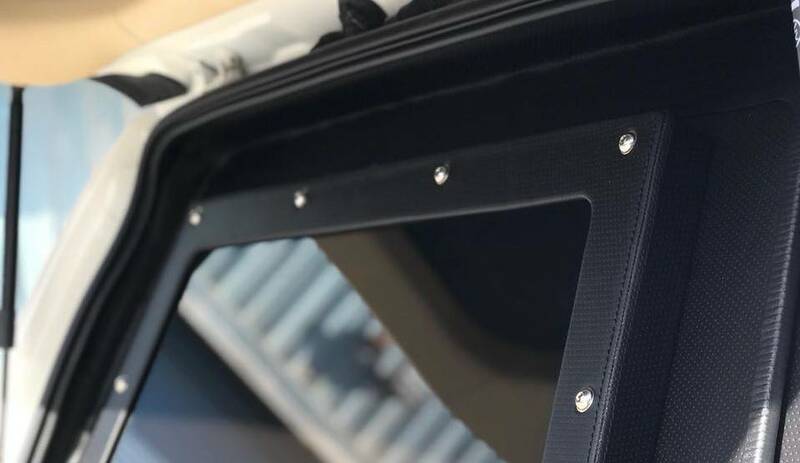 All four sides of the passenger compartment and the roof of the vehicle are protected using high-quality (certified) armour steel and glass. 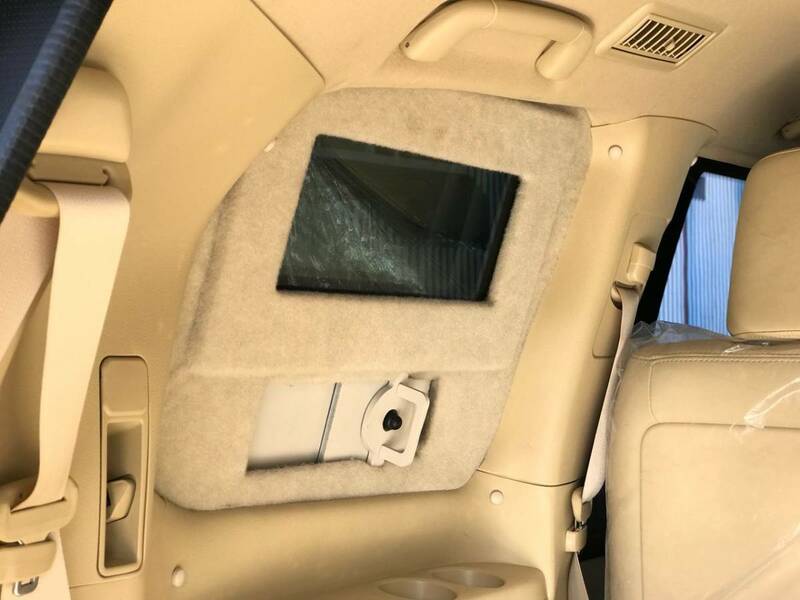 The armouring is integrated inside the vehicle' cab and forms a complete self-supporting structure so as to avoid excessive stress on the vehicle's original structure. Doors are upgraded with Heavy-duty hinges and with in-built door-stop. Fuel-tank is protected with steel armour-plates. The battery and control module of the engine are protected to the same level as the opaque areas. Need pricing? Get a quote right away. 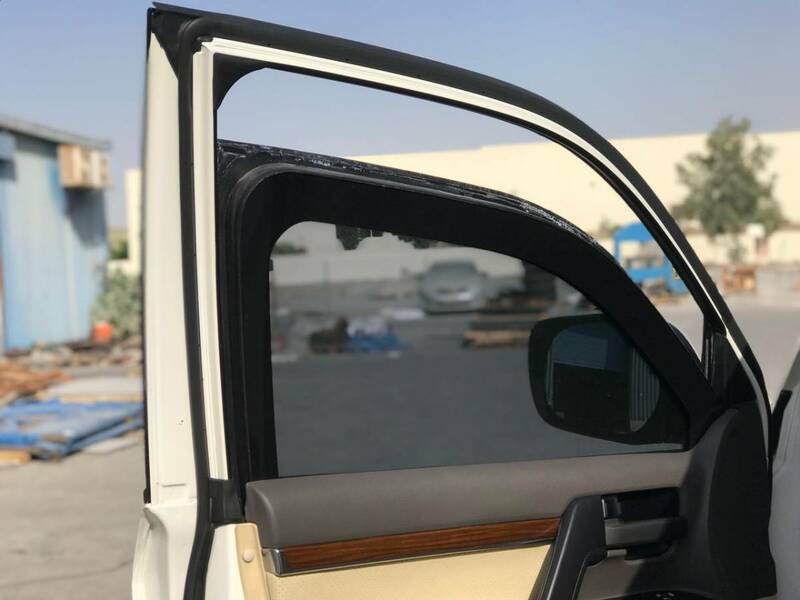 Harrow Security Vehicles is a young and dynamic vehicle armoring company situated in Dubai Investment Parks that offers a comprehensive range of vehicle armoring solutions as well stop-grade armoured vehicles to those who will not settle for anything but the best.